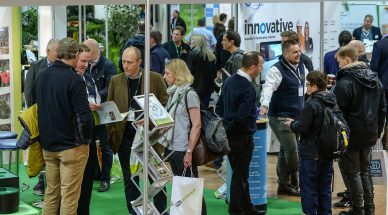 FutureScape 2018 is edging ever closer. 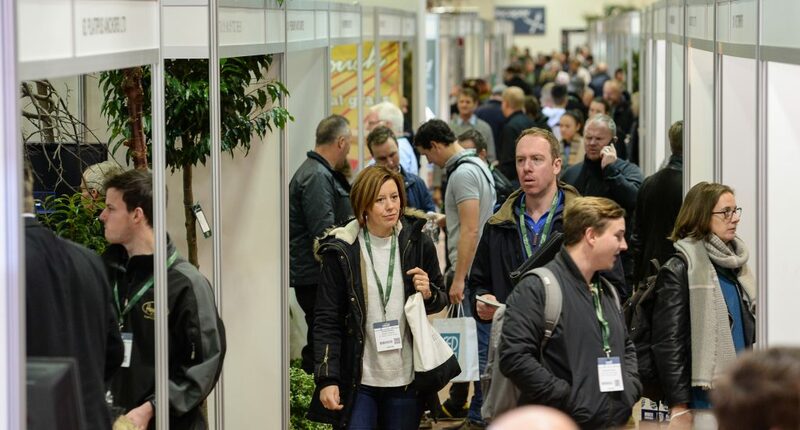 With the full seminar programme now announced, it’s time to start planning your day! With so many seminars, debates, and exhibitors, it might seem like there’s too much to do. By using our rough guide, you can plan your day and make the most of what FutureScape has to offer. Here’s an example plan for anyone working in grounds maintenance. 9am – Arrive and check yourself in with our quick and easy self-service machines. Grab yourself a seminar guide and a coffee to go. 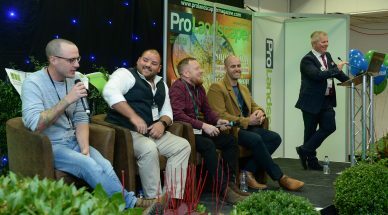 10am – Head to the Pro Landscaper Theatre for Build – The Next Generation. 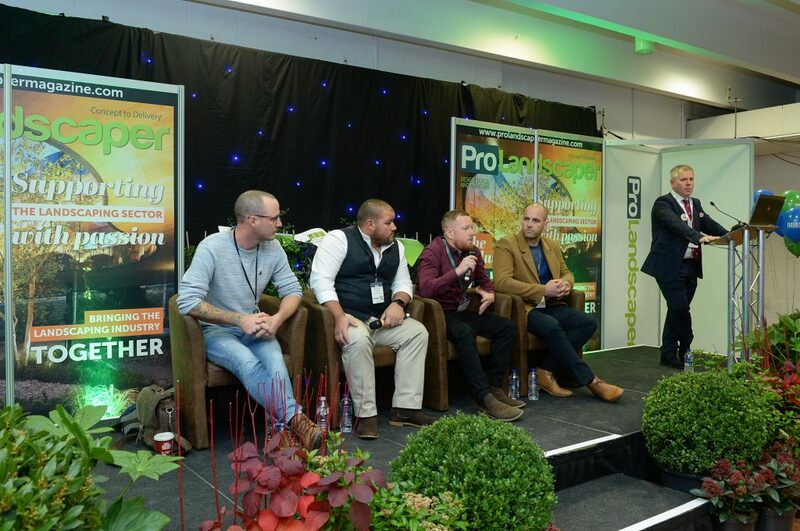 11am – Move on to room one for Business consultancy, is it worth it? 12pm –It’s lunch time! 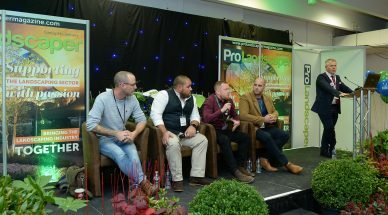 Visit the Pro Landscaper café for lunch and a great networking opportunity. 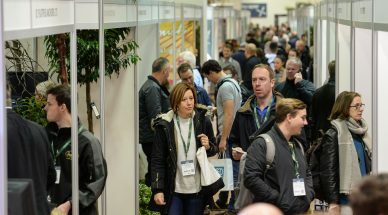 1pm – Spend an hour visiting the exhibitors. 2pm – Go back to room one for Recruitment – the good, the bad and the very ugly. 3pm – Next move to room two for Ensuring you aren’t under valuing. 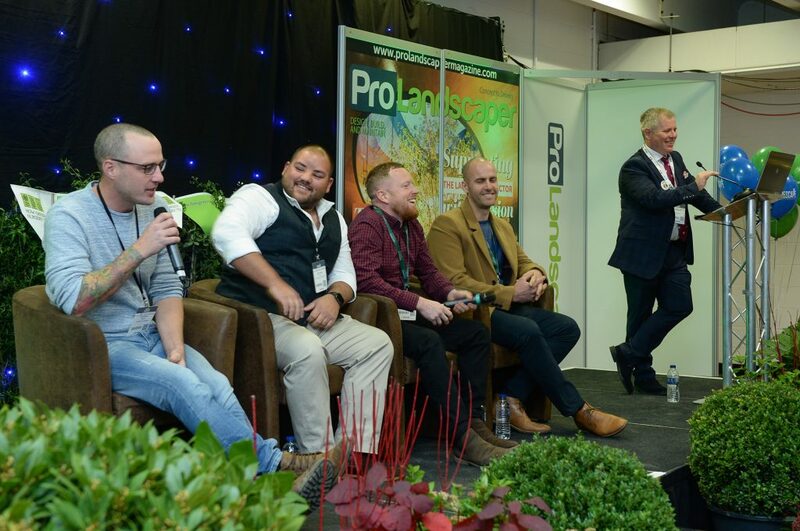 4pm – Finally, return to the Pro Landscaper Theatre for the One to One: Live on stage interview. 11am – Room one: Business consultancy, is it worth it? 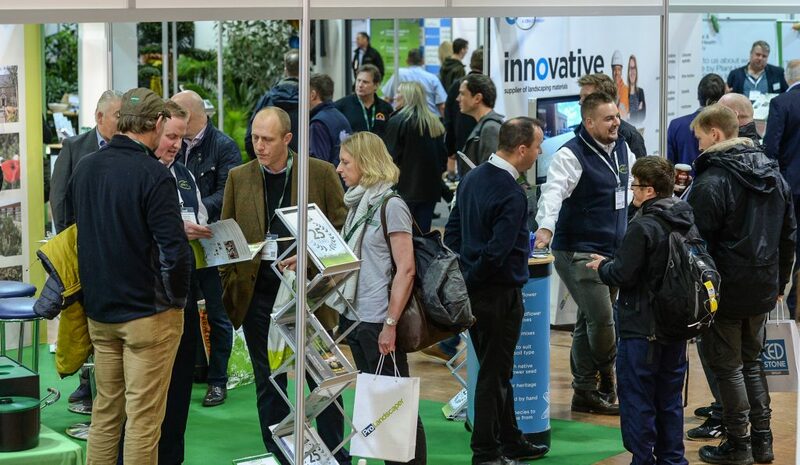 Don’t forget to register for your free ticket and book your seminars now! Also, don’t forget to follow the FutureScape Twitter and Instagram accounts to stay up-to-date with the latest news and announcements.